Brusho® allows you to create visually stunning, expressive artwork with the minimum of fuss. It's fun to use, beginner-friendly and ideal if you want to learn how to create very contemporary, very striking images to hang on your wall or even sell! Because it's so loose and expressive, it's much easier and faster to learn than traditional watercolour painting. You have no choice but to let the paint do the work. And whereas Watercolour painting can be stressful at times (lots of opportunity for the painting to go wrong), with Joanne's technique of using Brusho® there aren't really any errors to be made! 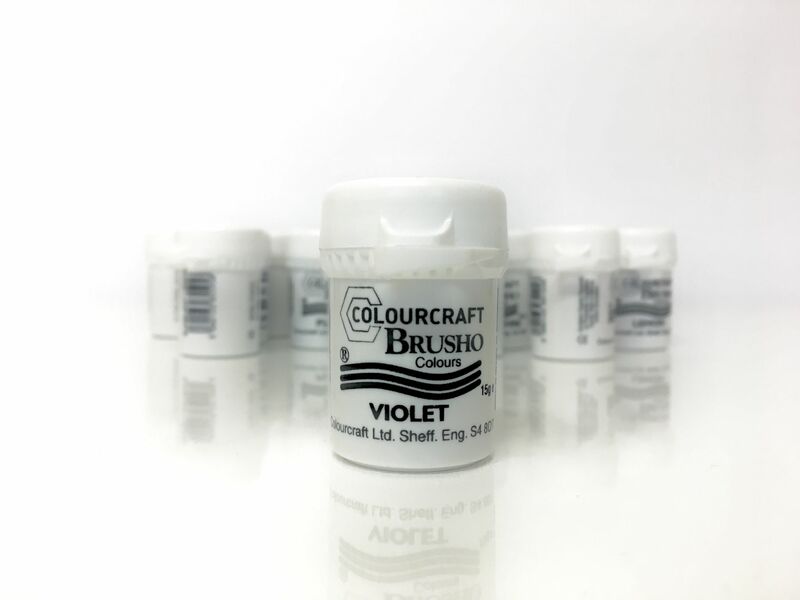 Brusho® is available in a range of 32 different colours.